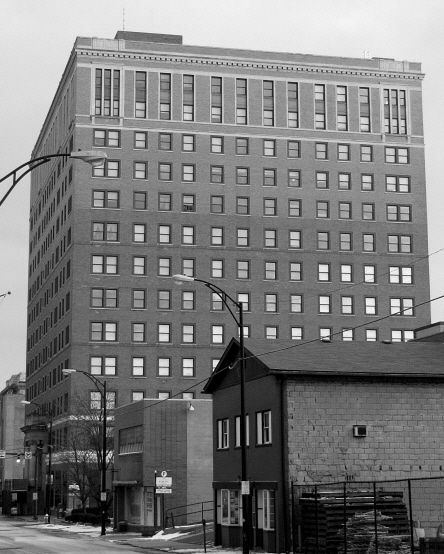 The Hotel Ohio was built in 1912 and was operated by the Albert Pick Hotel chain starting in 1940’s. 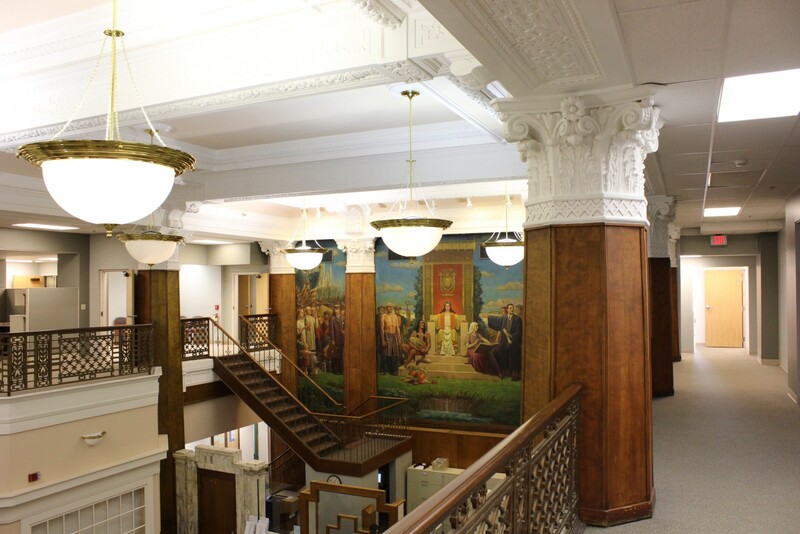 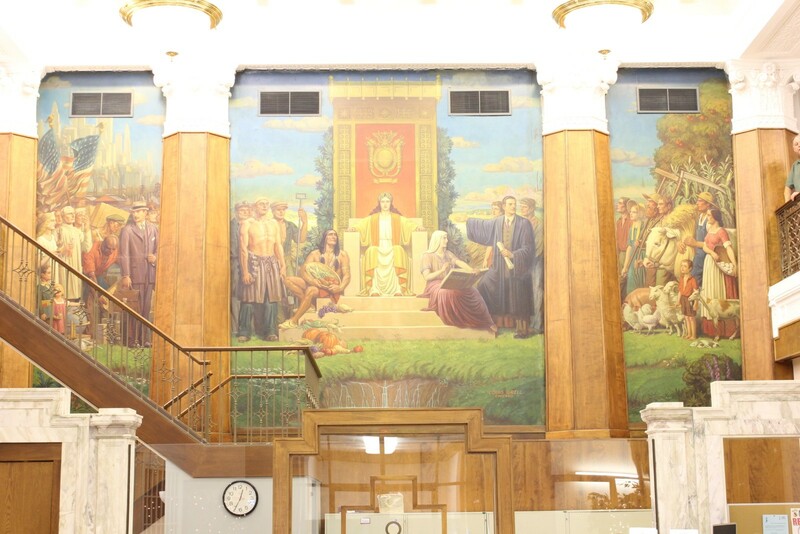 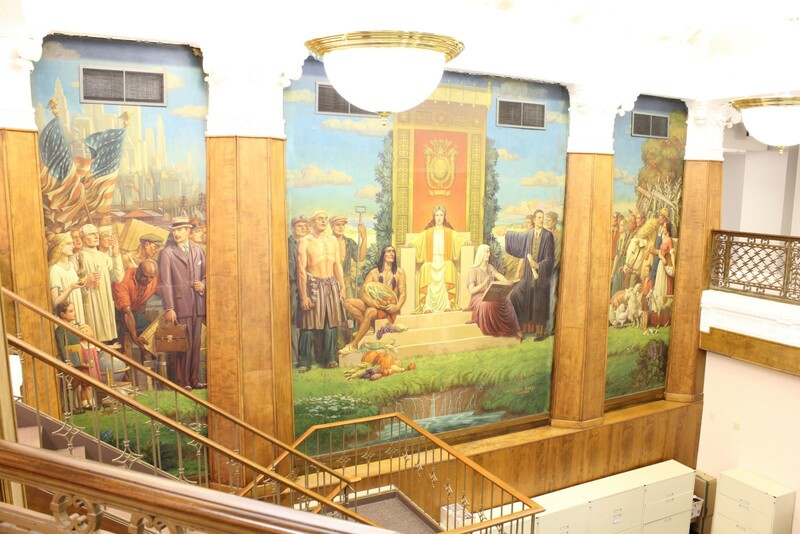 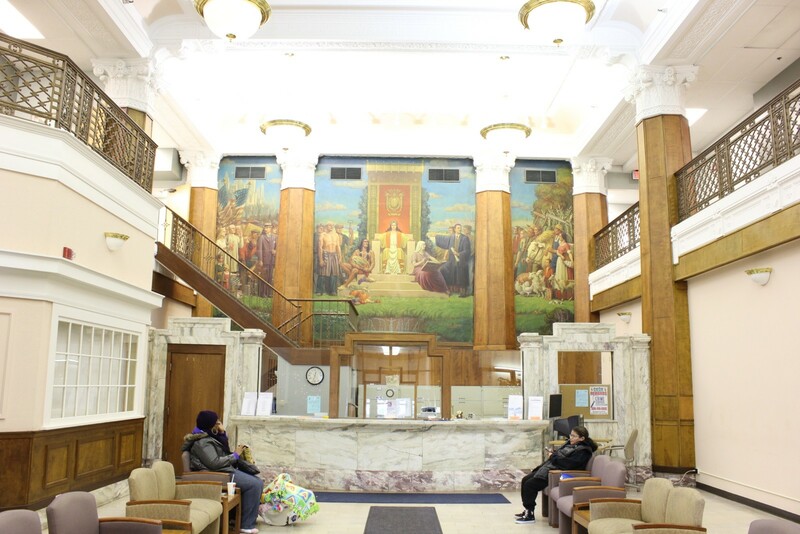 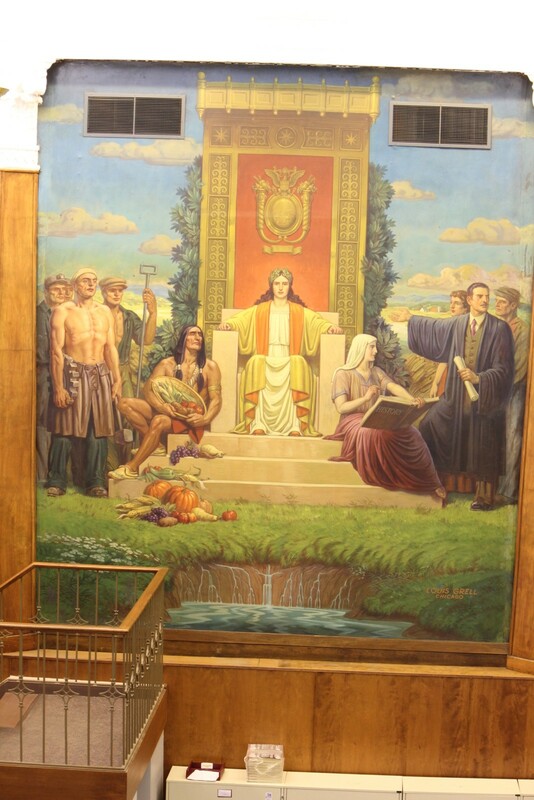 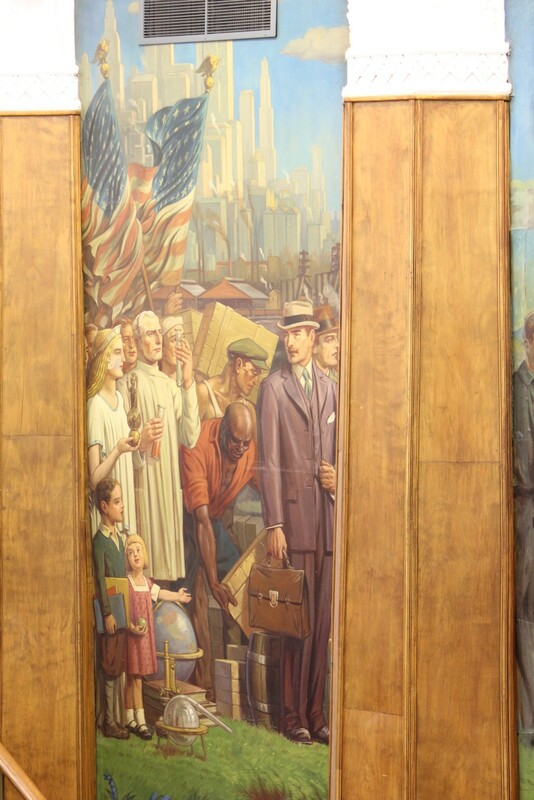 Grell painted the lobby mural in 1946 which is still there today. 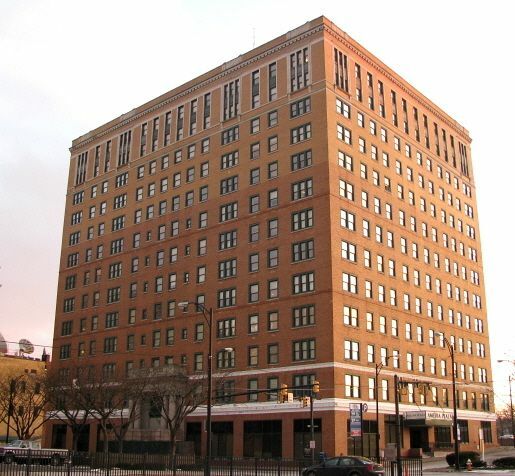 The Youngstown Metropolitan Housing Authority offices are located on the second floor and operates the facility as a residence under the name of Amedia Plaza at 131 W. Boardman ST in downtown Youngstown, Ohio. 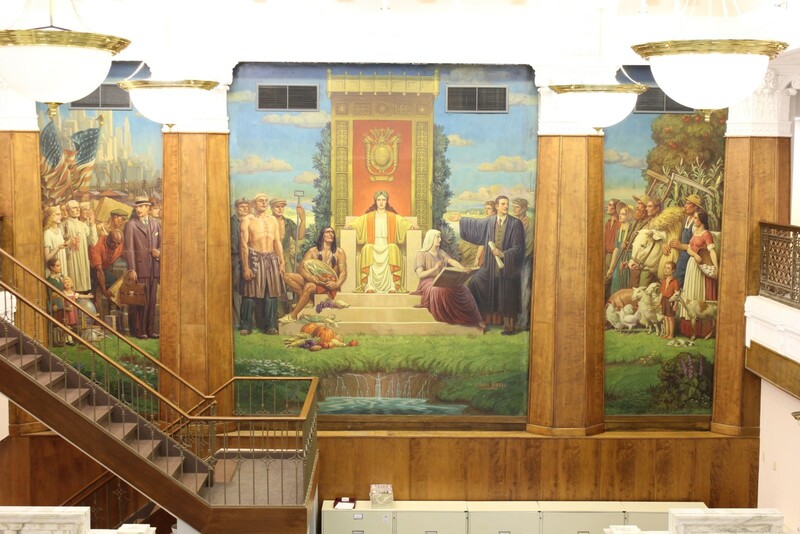 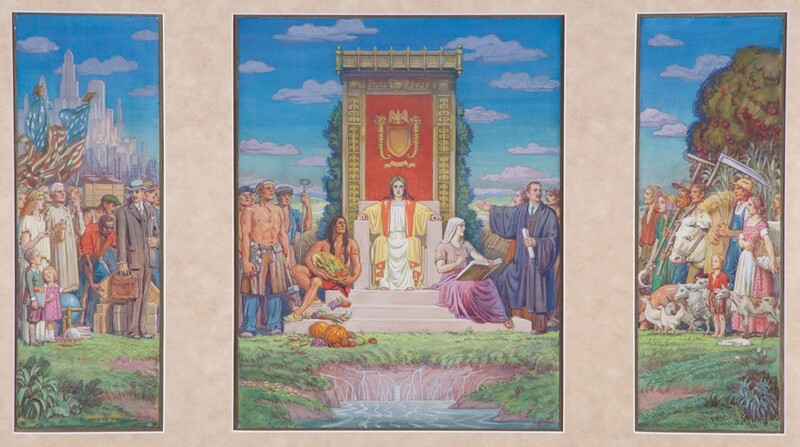 The triptych mural study watercolor mixed on paper, was painted by Grell in 1946 and measures 29″ wide by 19″ tall. 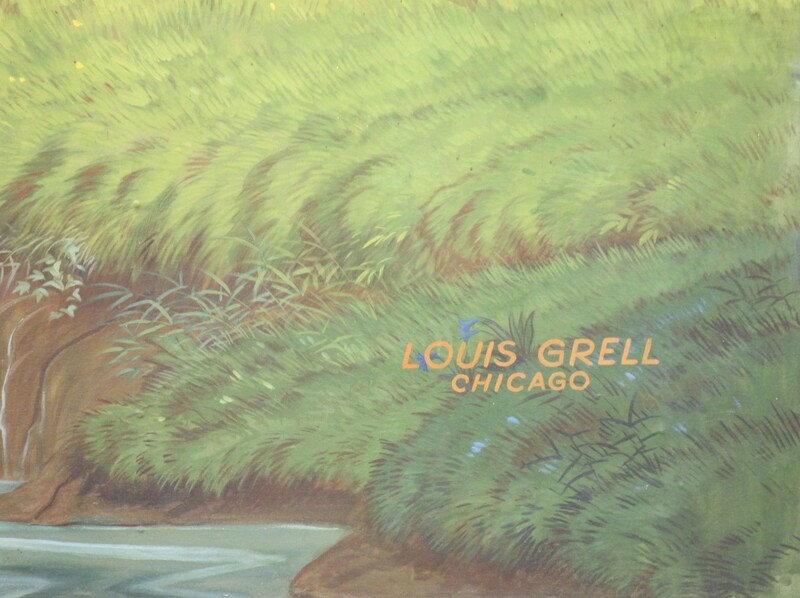 It is signed LOUIS GRELL in the lower left.